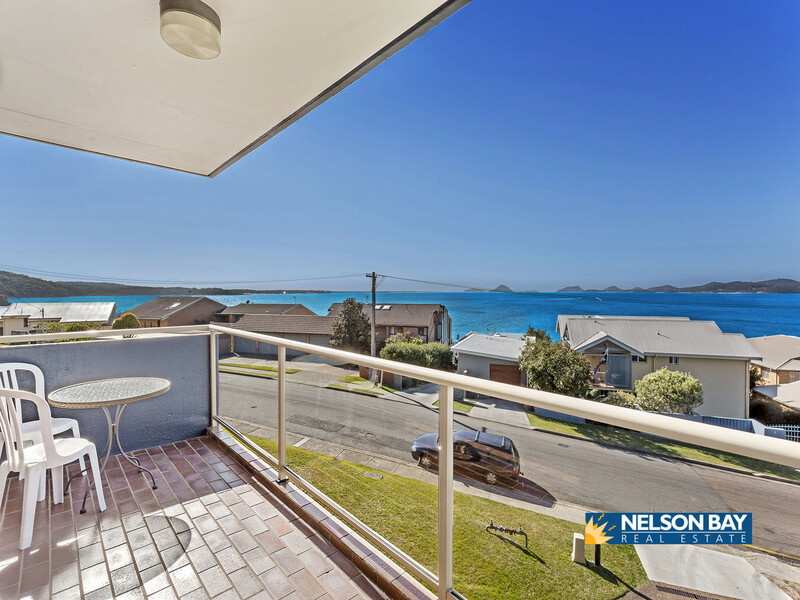 If a view is what you are after, then this unit is for you!! 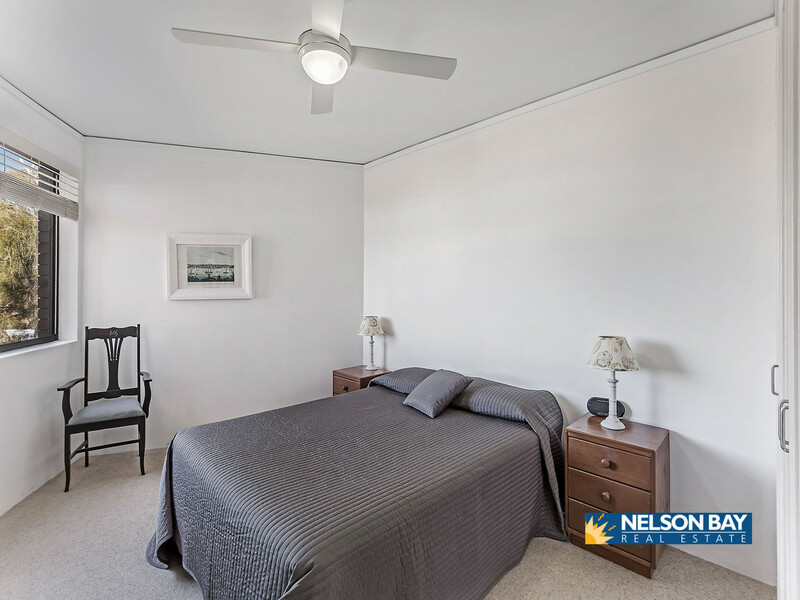 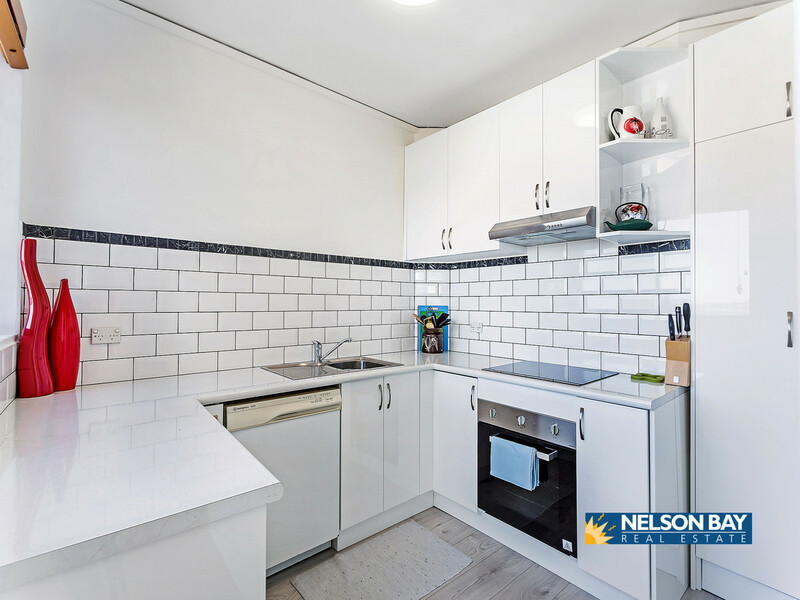 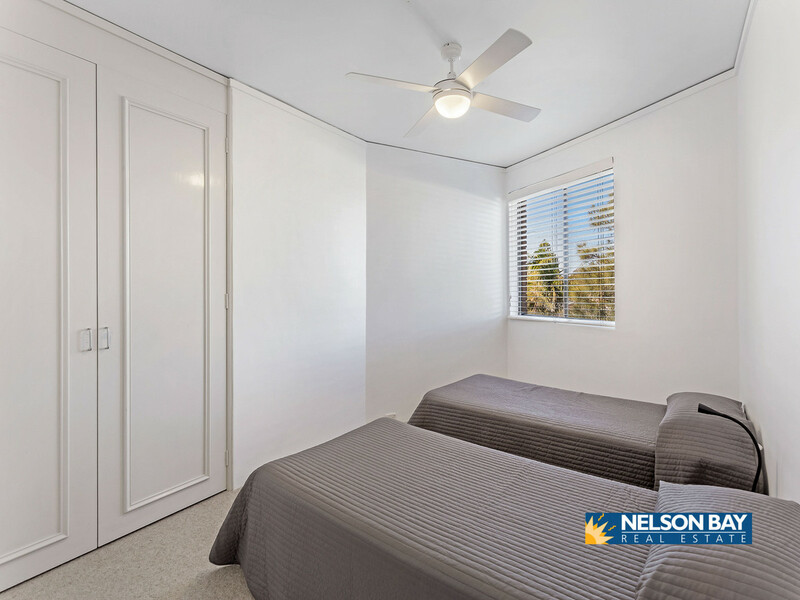 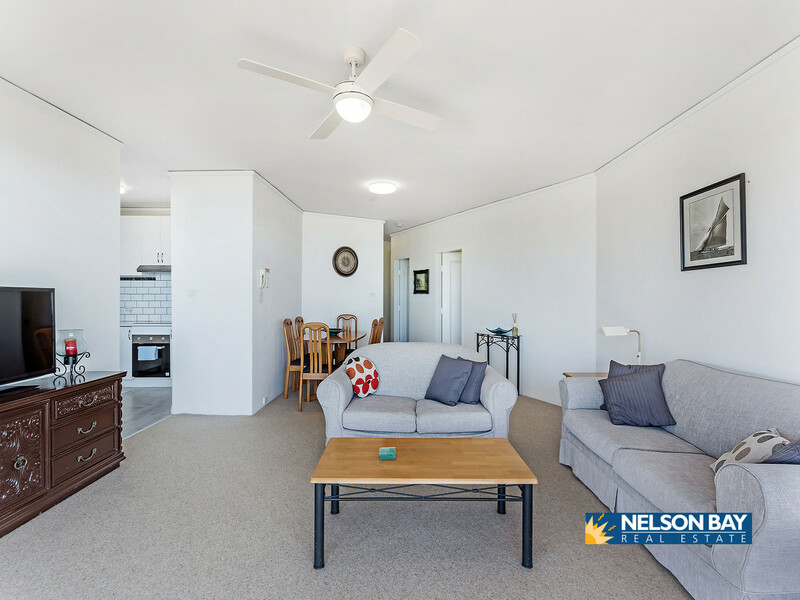 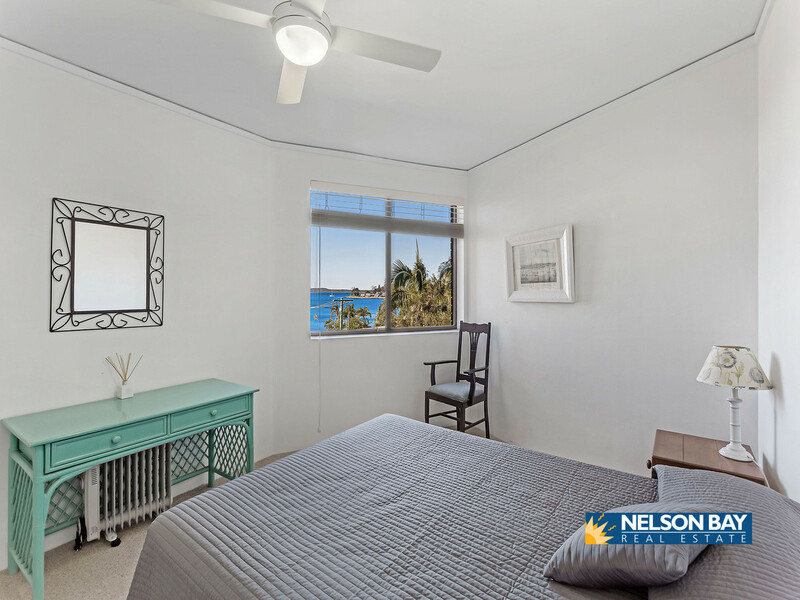 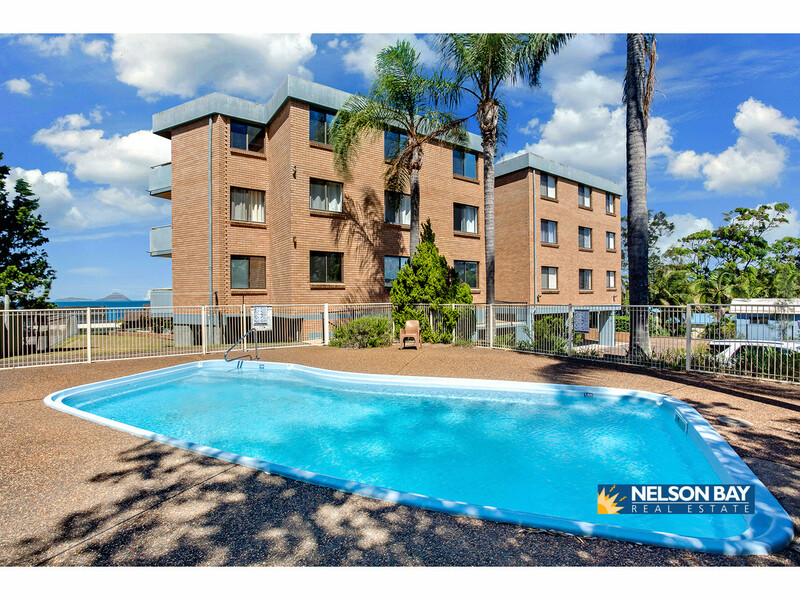 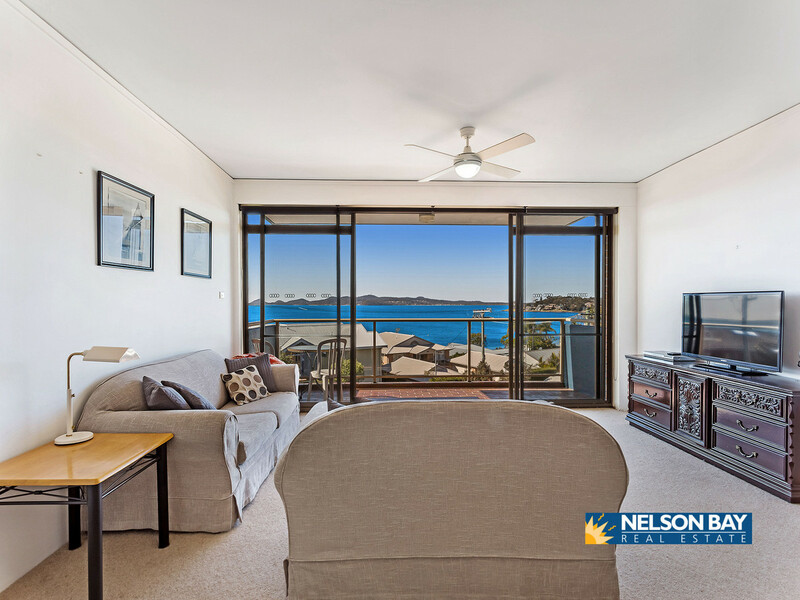 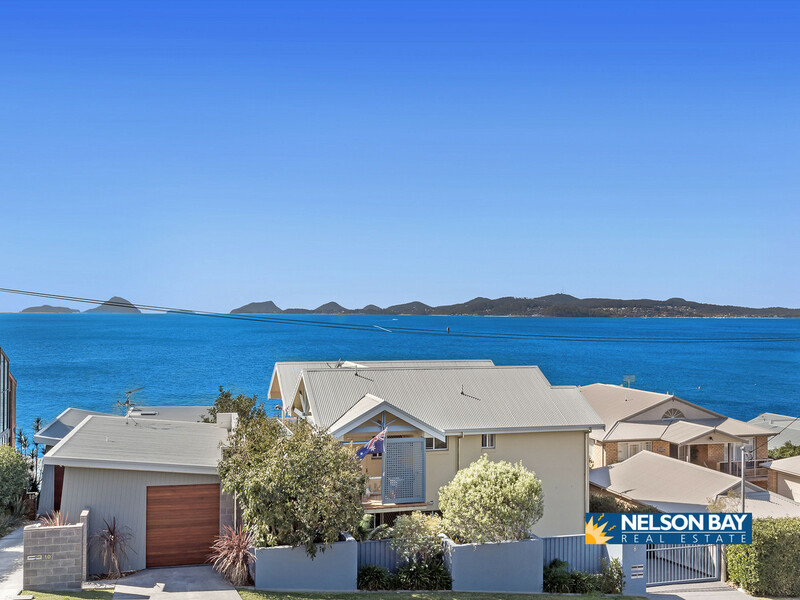 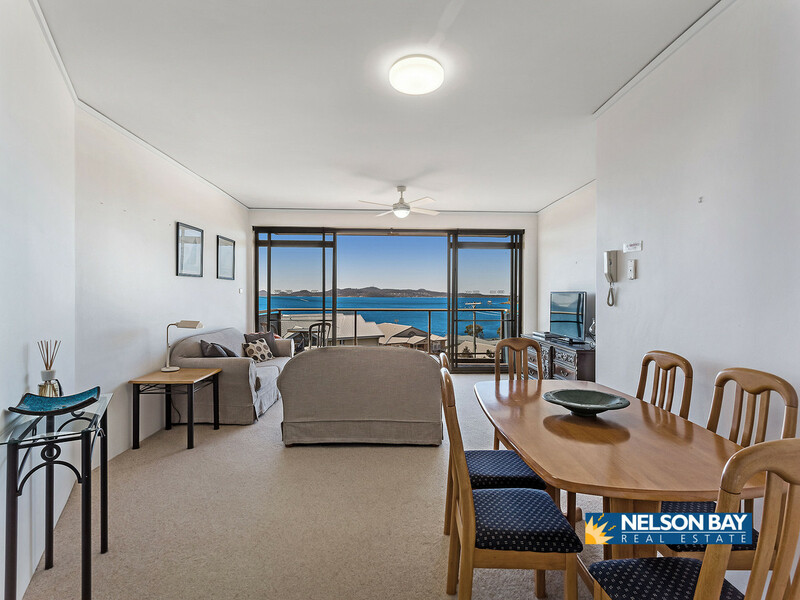 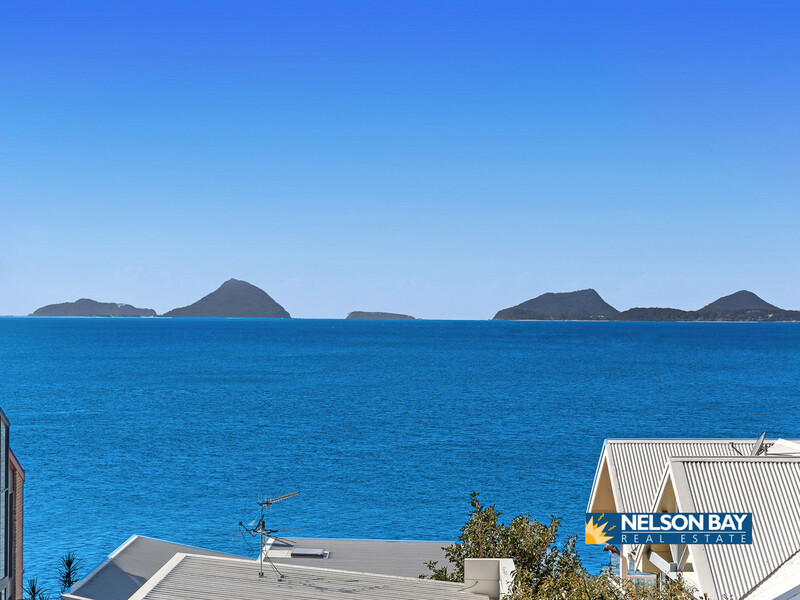 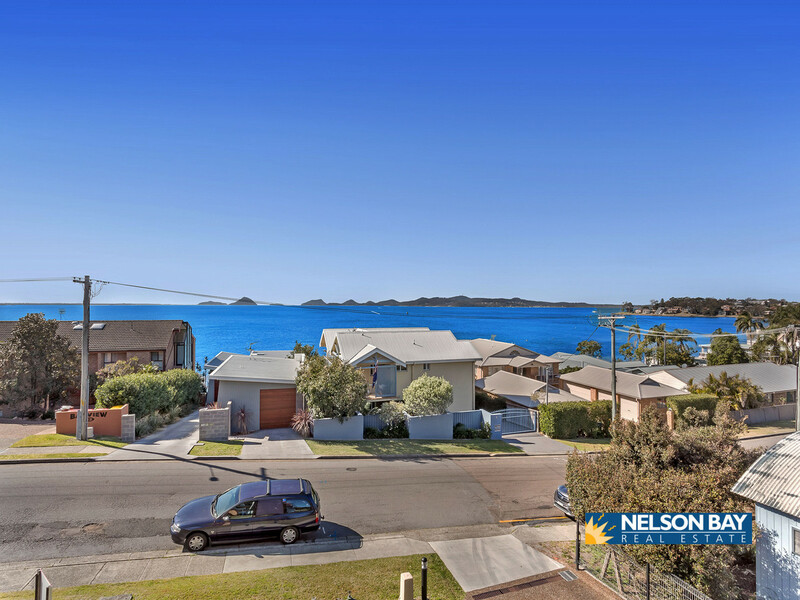 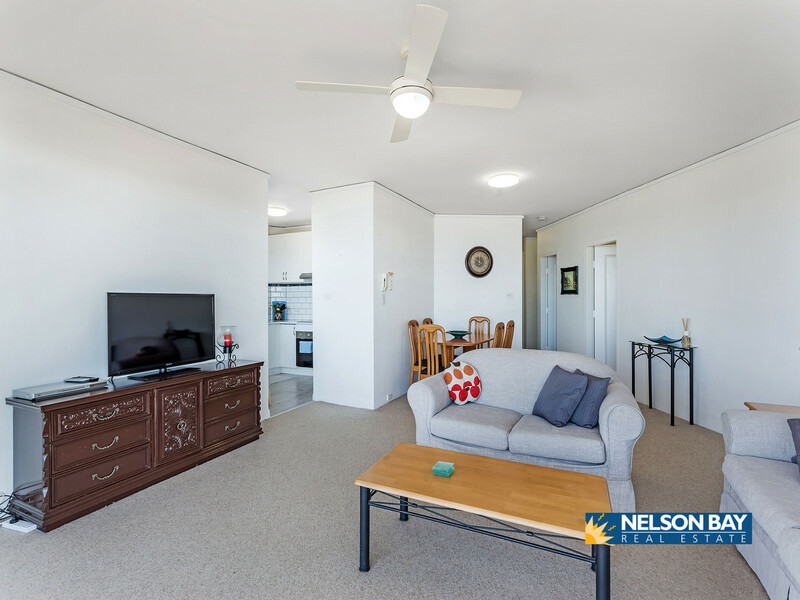 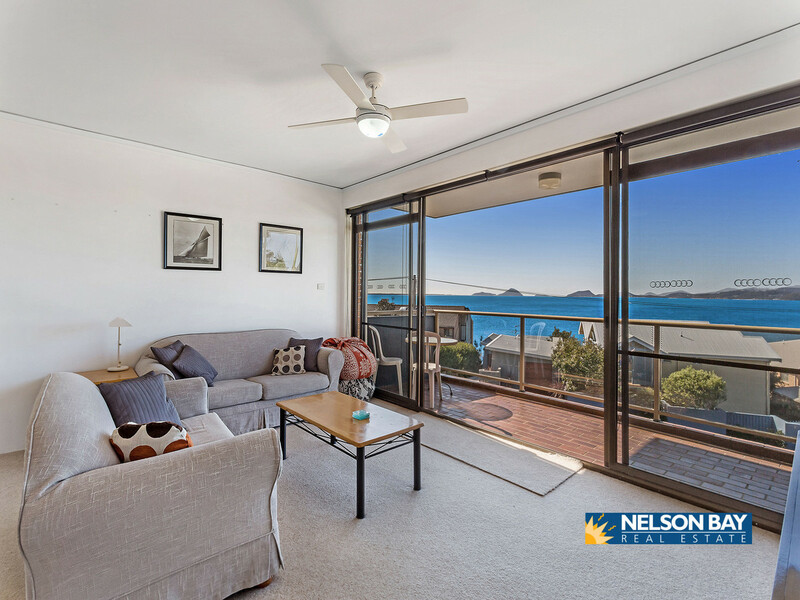 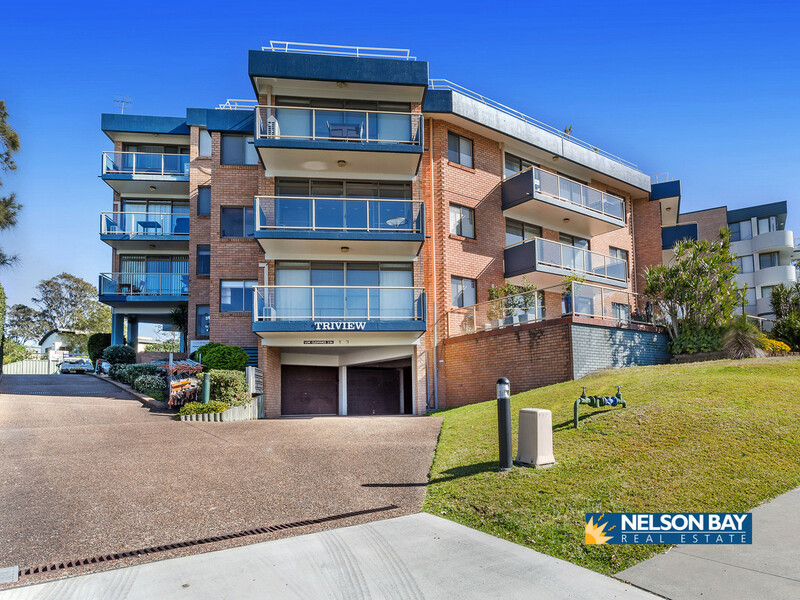 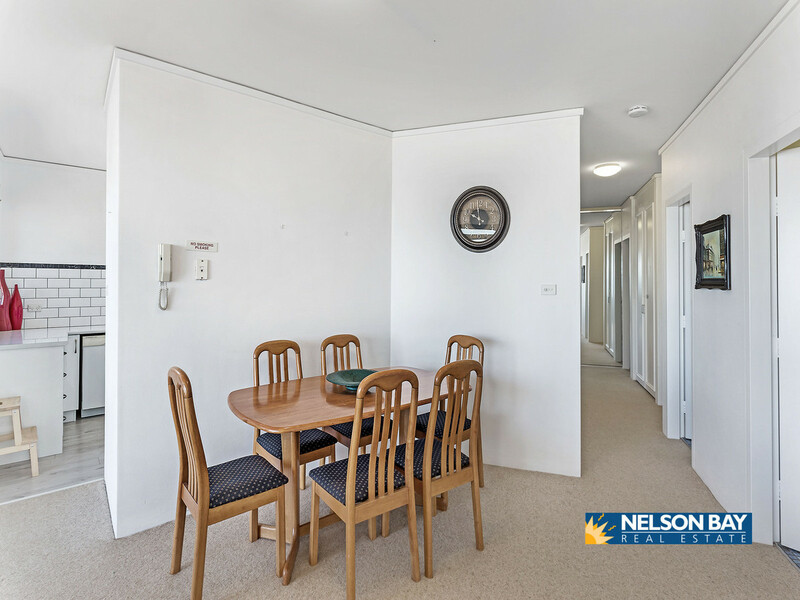 Situated in a quiet street close to the Soldiers Point Marina & boat ramp, Restaurants, tennis court and beach is this 2 bedroom apartment with views from every aspect of the unit. 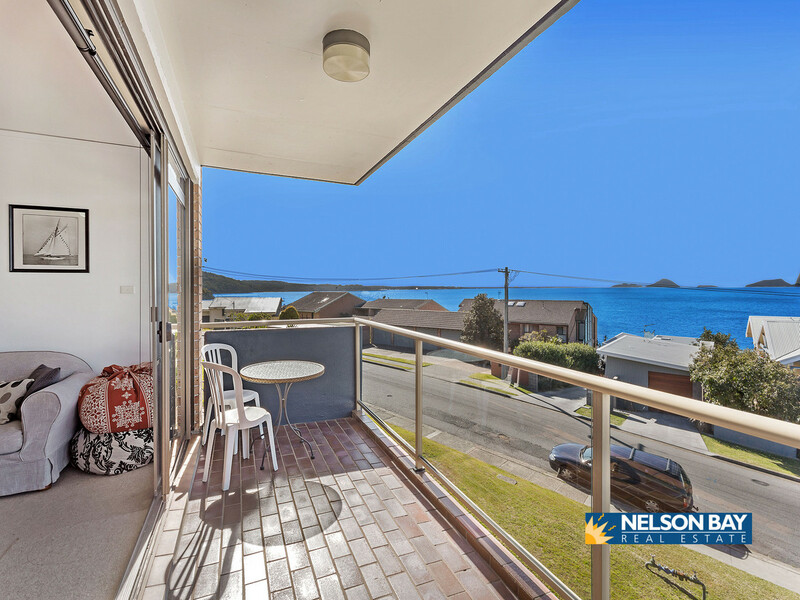 With a new kitchen, open plan living that flows onto a spacious balcony, you can move straight in and enjoy the views. 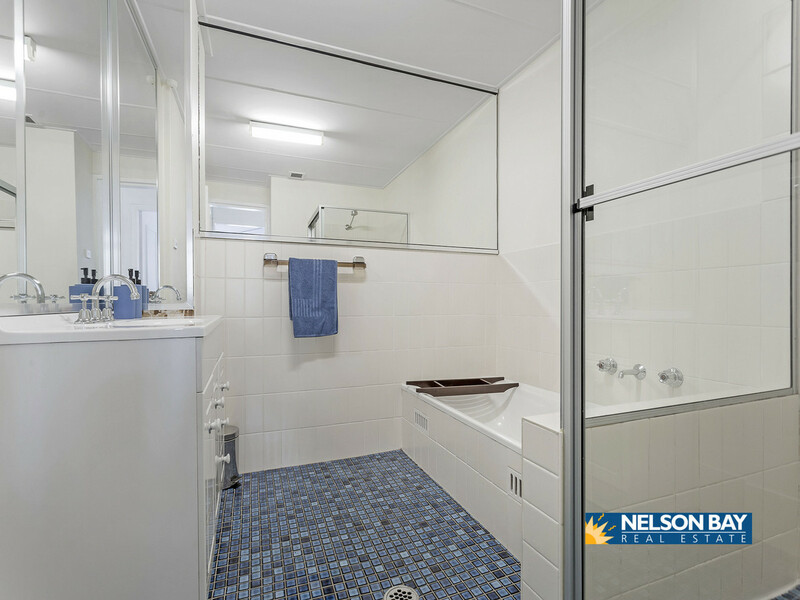 There is also a large garage, plus car space & inground pool. 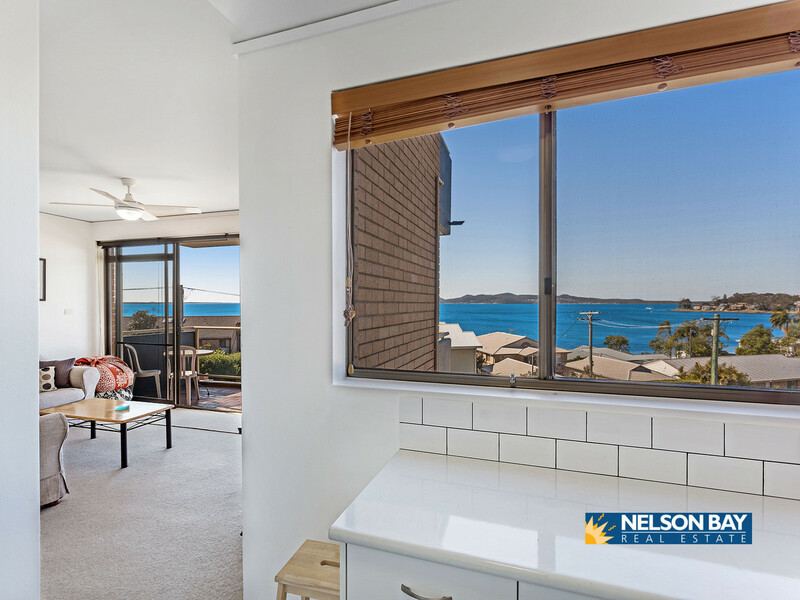 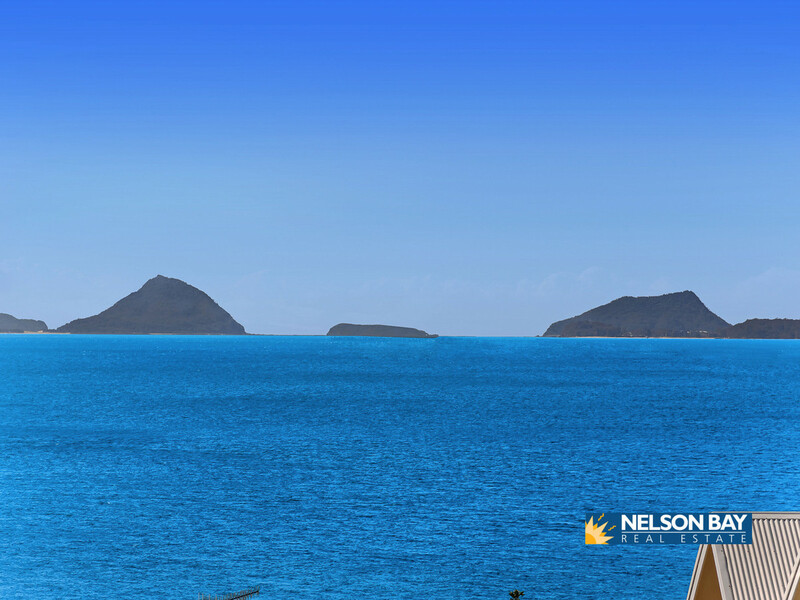 Contact our office to make an appointment to view the property – we are open 7 days.